June 17, 2018 — In emerging markets around the world, people have limited access to financial products, especially credit. 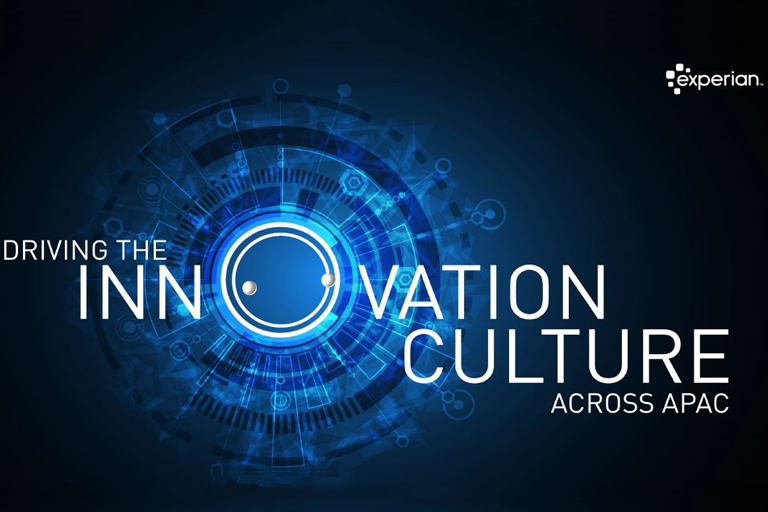 Experian has developed a sustainable solution to provide billions of people with easy access to financial products, unlocking the power of alternative data. 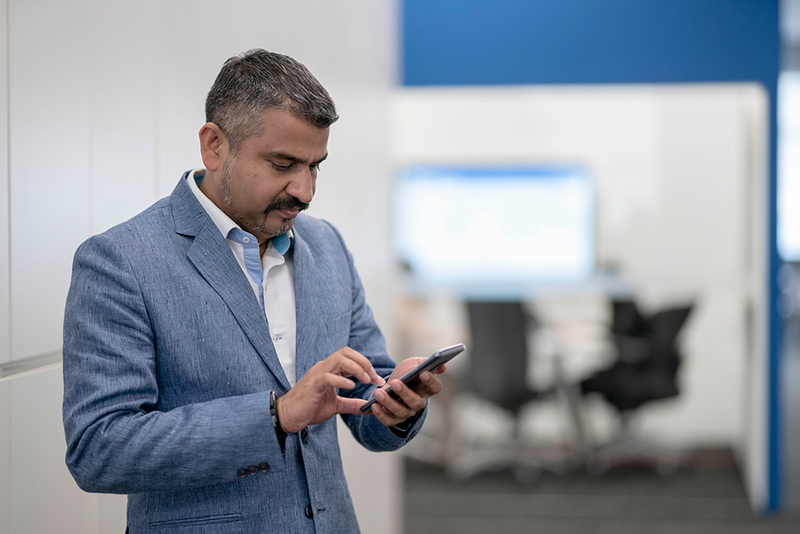 Since 2010, Experian’s MicroAnalytics solution has extended more than 5 billion credit offers in countries across Asia, Latin America, Africa and beyond. While only a minority of people in emerging markets have access to banking services and even fewer have access to credit services, the vast majority have a mobile phone, most on a prepaid plan. Experian partners with mobile network operators around the world, using mobile behavioral data to start creating initial financial identities for people. With these financial identities, customers can start to gain access to simple but useful financial products, such as airtime credit. 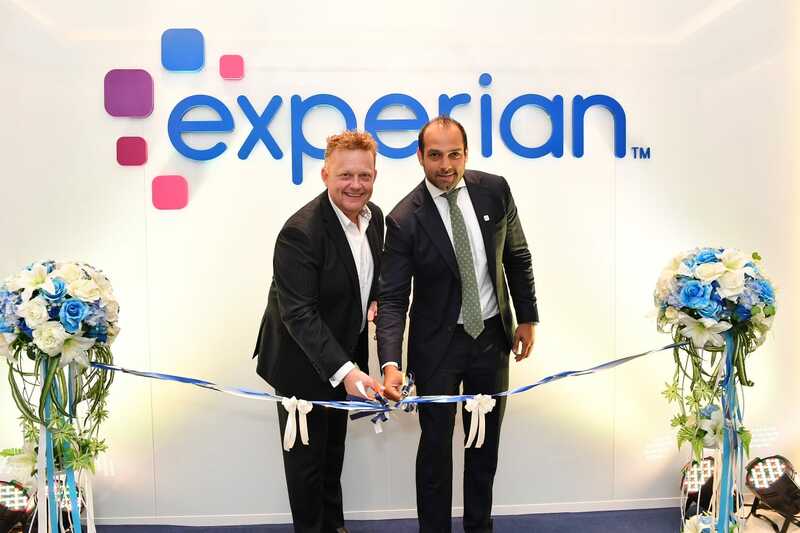 Experian, the world leader in information services, today announced that it has opened its new Thailand office at Singha Complex in Bangkok.